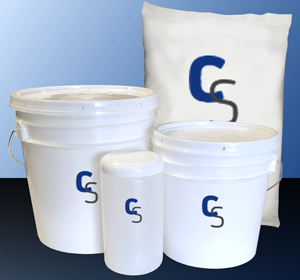 Sodium Citrate or Trisodium Citrate Dihydrate takes the form of a white powder. It is often used to regulate the pH of cosmetic products. Notify me when Sodium Citrate is in stock.